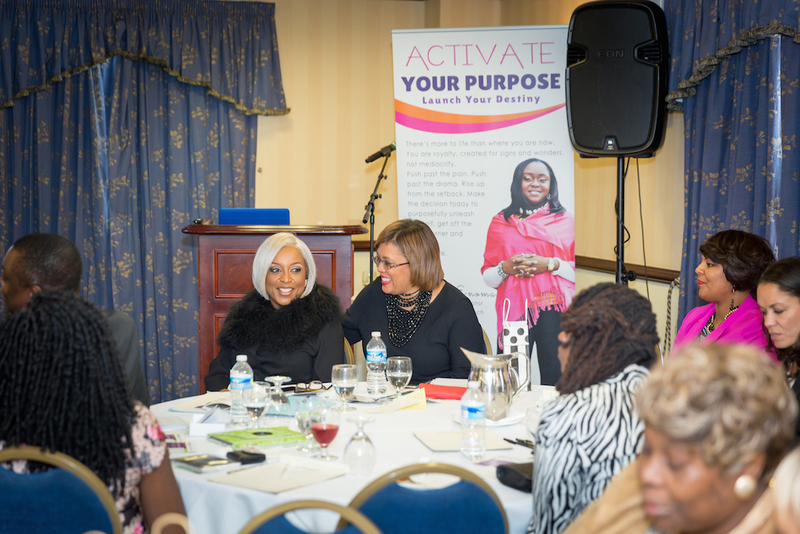 This is about activating your purpose and launching your destiny. Nobody can make that decision for you but you. 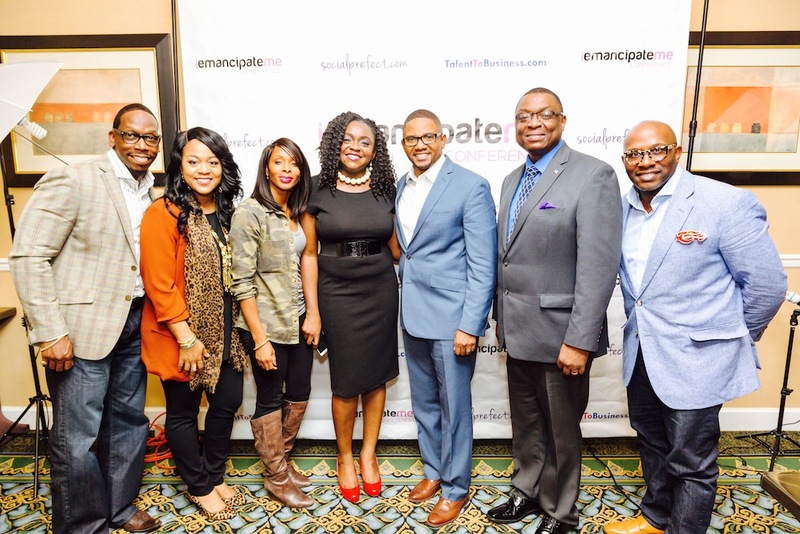 In 2013, Pastor Belinda Enoma birthed a virtual emancipation series and participants from different parts of the world tuned in to the webcasts. Many were uplifted and pushed to launch their destinies. 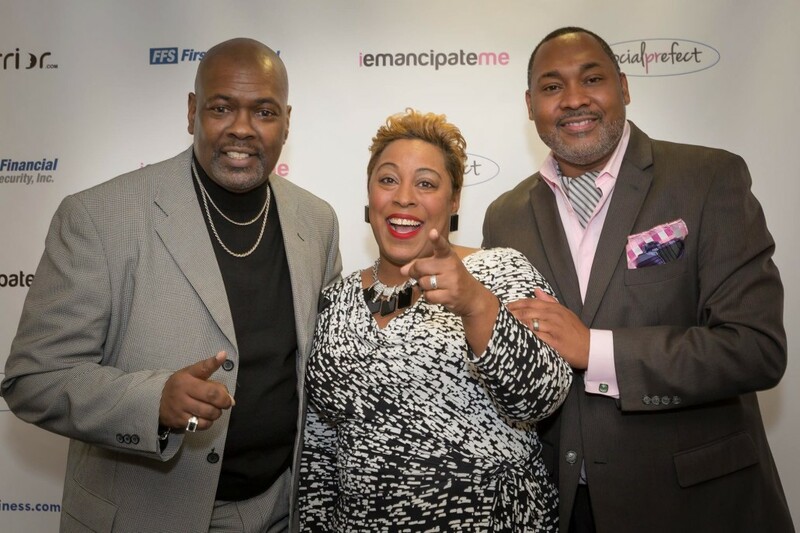 These series morphed into iEmancipateMe Conferences in several cities. 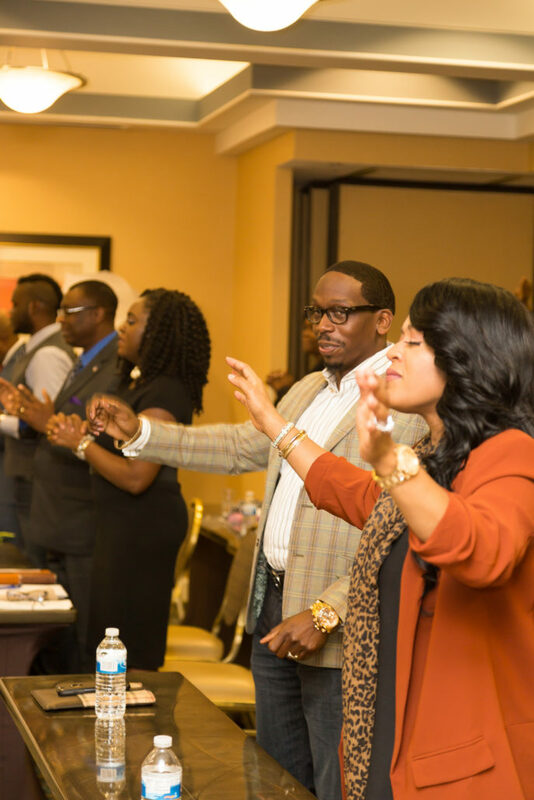 With faith rooted in Christ Jesus, at any of our conferences, you are fired up to be everything God created you to be and to truly live more abundantly. The conference helped me to overcome procrastination and understanding I matter. It motivated me to take action NOW. My story matters and there’s others that are waiting to hear from me. 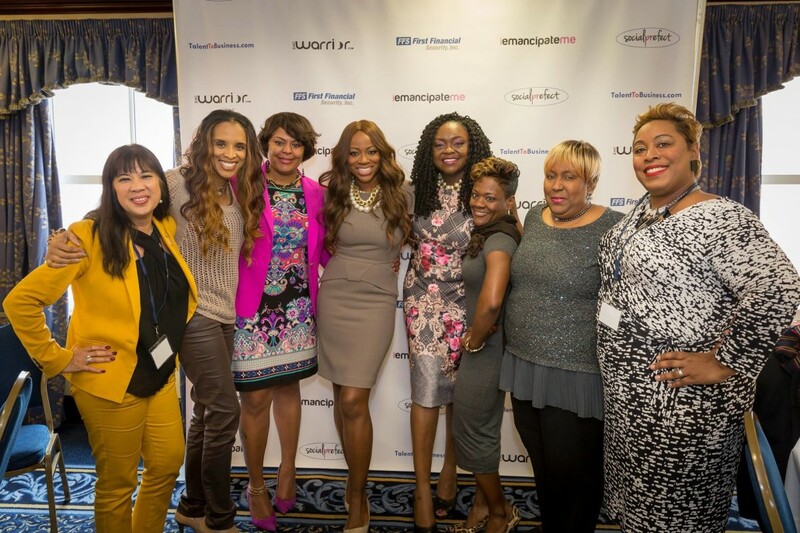 The conference allowed guest the opportunity to learn, grow and network with other like minded individuals. 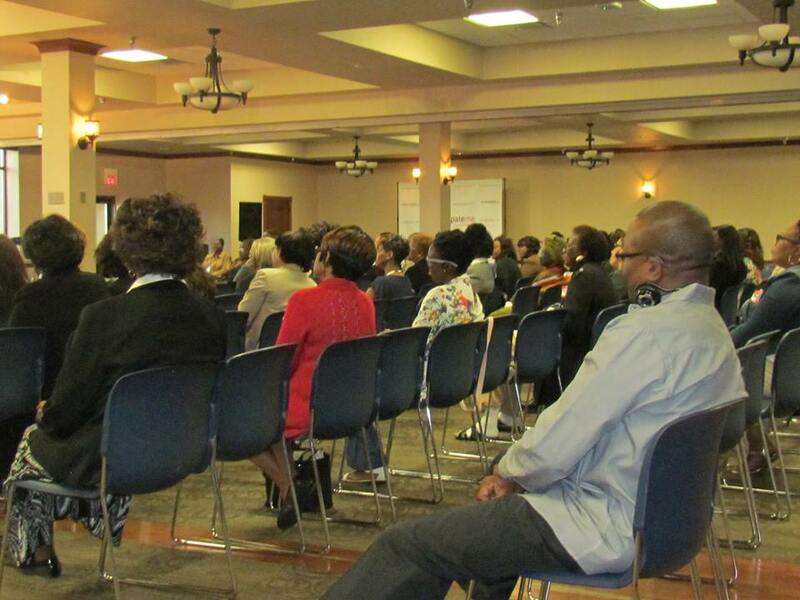 All the speakers allowed for the guest to gain pertinent information that will propel them in moving forward. Keynotes. Panel Discussions. Destiny Chats. Ministration. Impartation. 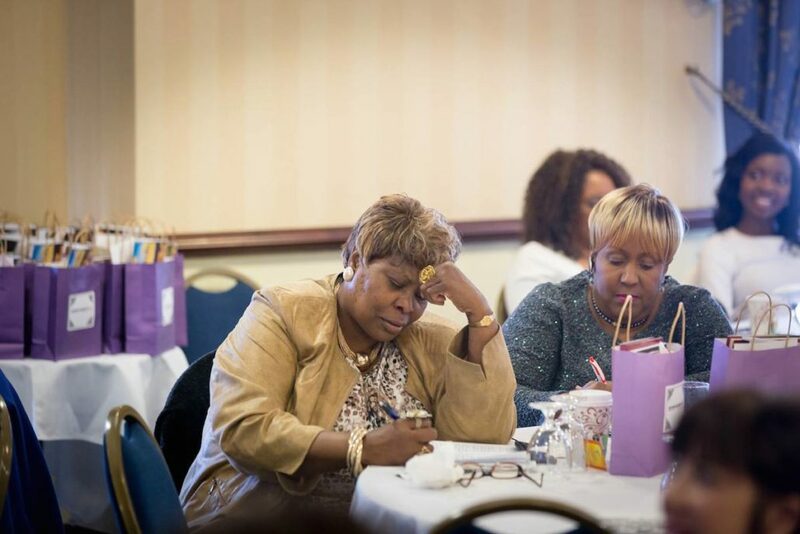 Topics include faith and spirituality, building generational wealth, marriage and relationships, digital entrepreneurship, marketplace ministry, higher education, social issues and awareness, mental health. We go there, provide solutions..
You know your gifts and talents but need help to turn your passion to profit. You love what you do but you are not receiving the kind of income you would expect from it. 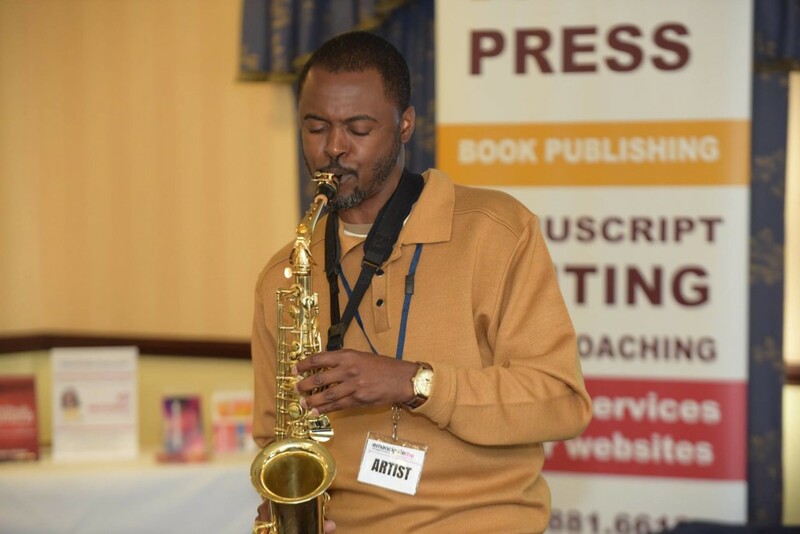 You want to thrive in your zone of brilliance, finally monetize your God-given talents and simultaneously make impact. 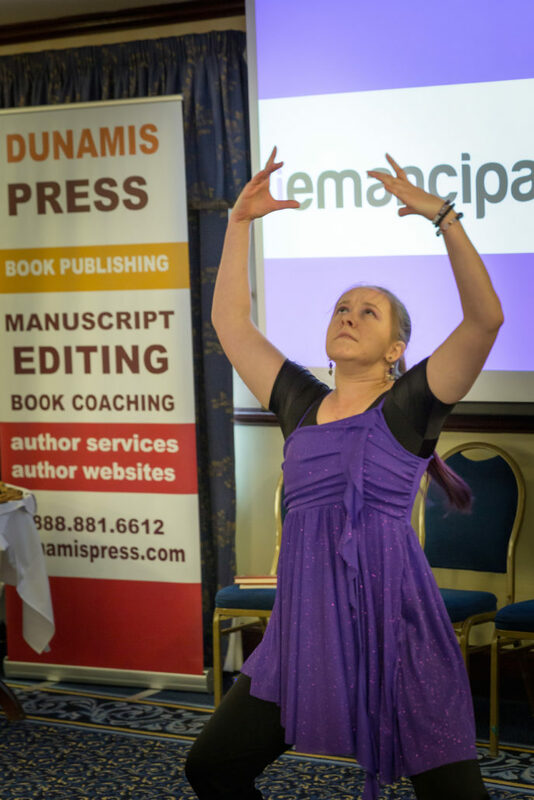 You are a multi-passionate entrepreneur, a multipotentialite, you want to be taken seriously and desire direction to manage your gifts. You want to use your voice to help others and desire the right strategies to implement. You have realized that your ministry is beyond the pulpit and it includes the marketplace and apostolic missions. You desire a unique strategy to reach your audience, connect with destiny helpers [and even destiny partners] and make impact for the greater good. 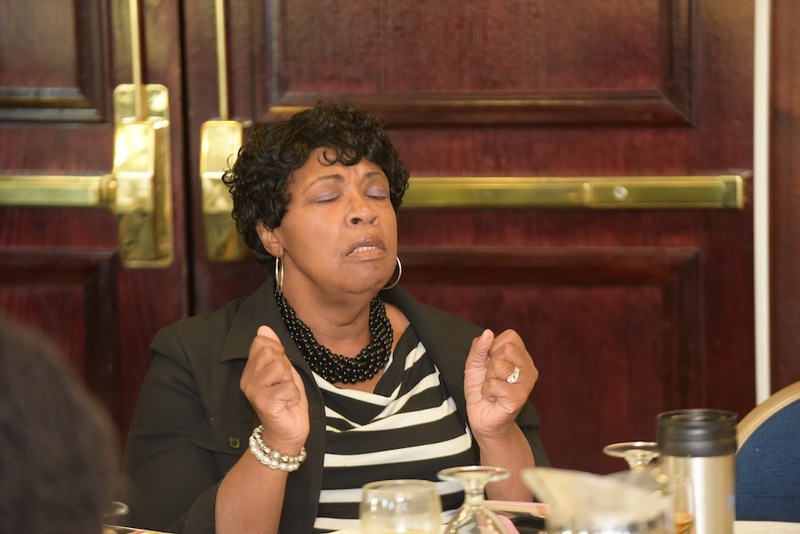 You are a minister and basically, you need help. 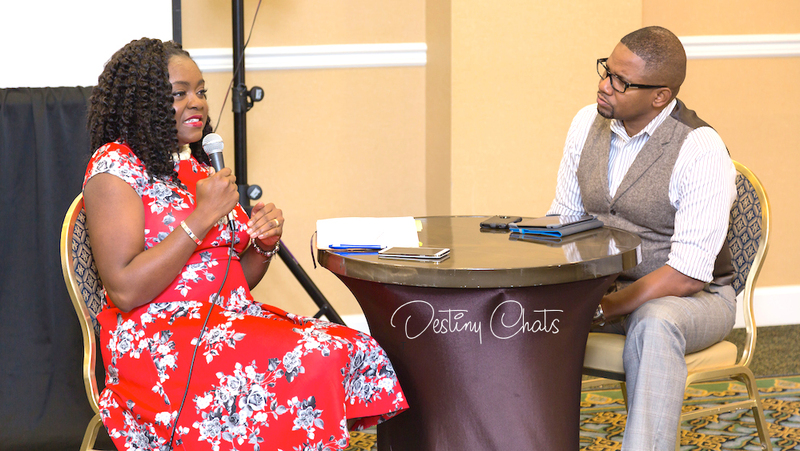 Your ministry needs a jumpstart and you desire destiny connections to effectively carry out your assignment. You desire strategies to grow your church and make greater impact. 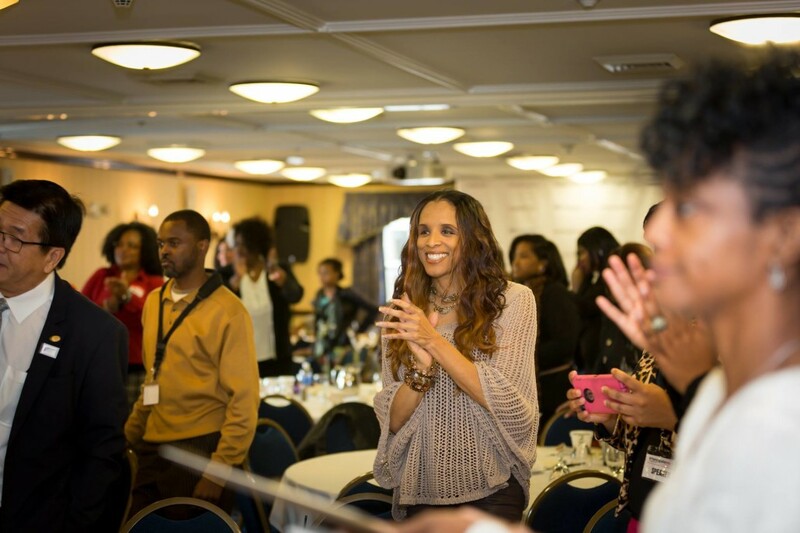 How to shift your mindset so you can start living the abundant life and even enhance the lives of those around you. 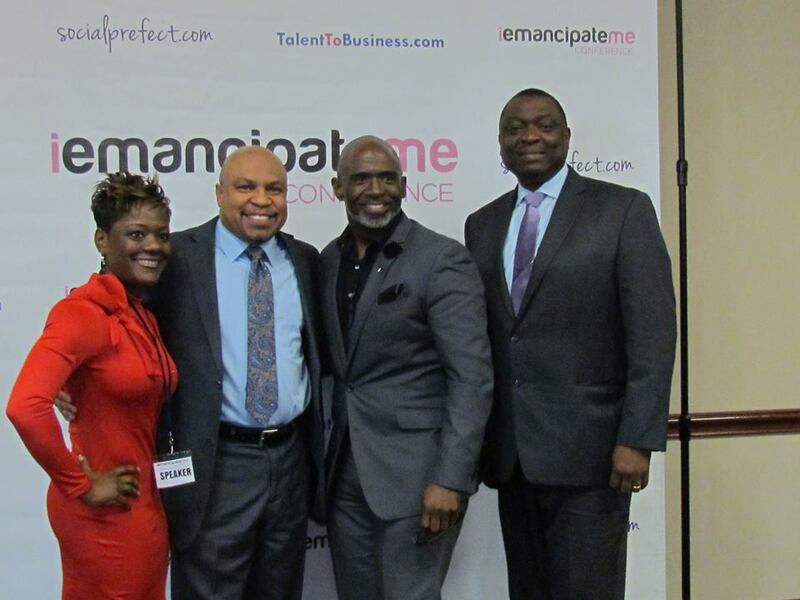 How to build generational wealth, erase generational poverty and be financially free. 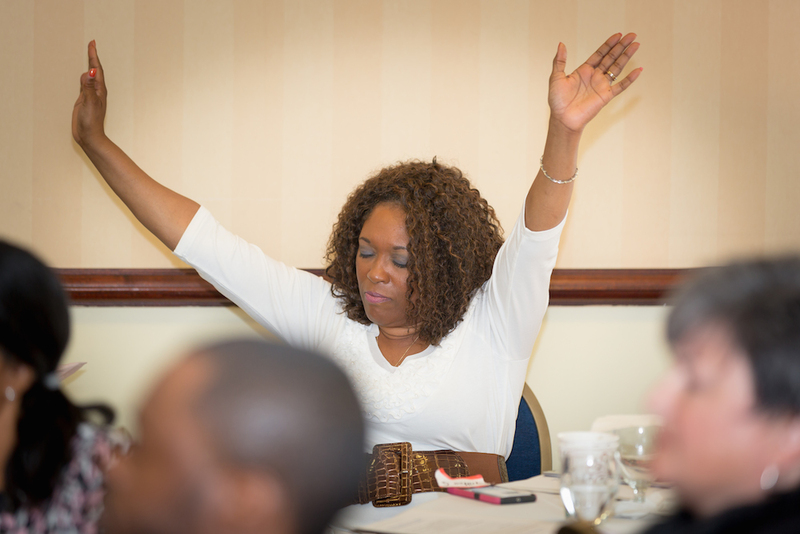 How to be mentally free from baggage that intercepts destinies. 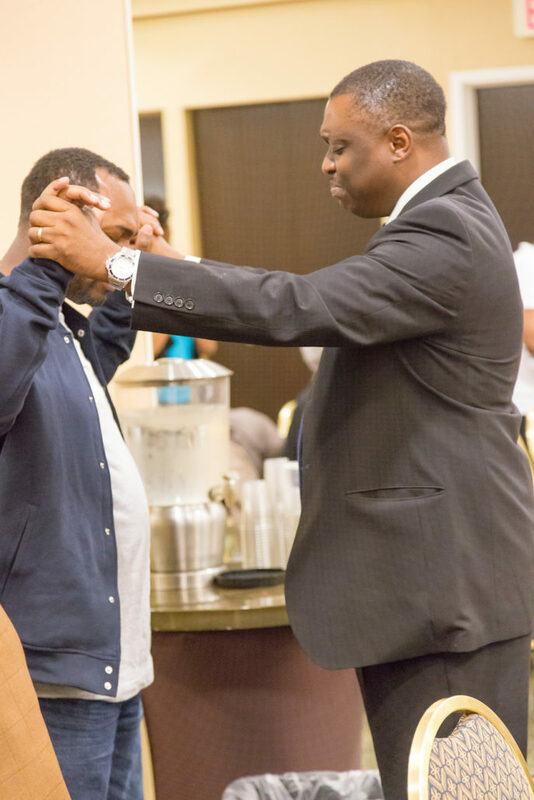 How to be spiritually free so you can carry out your God-ordained assignment. How to build a consistent prayer life. How to engage in smart labor and no longer hard labor. 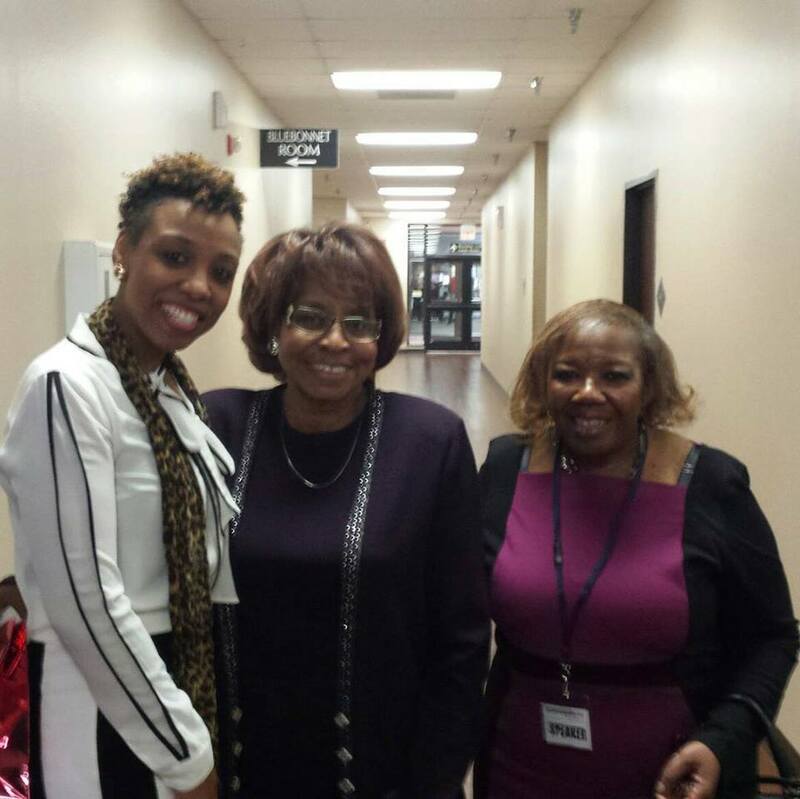 How to monetize your gifts and talents. 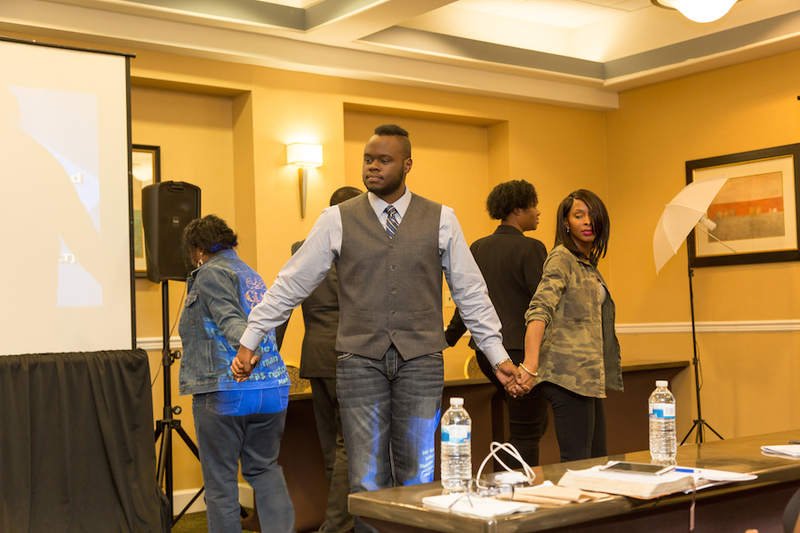 How to use kingdom solutions to bring forth impactful solutions in your community. 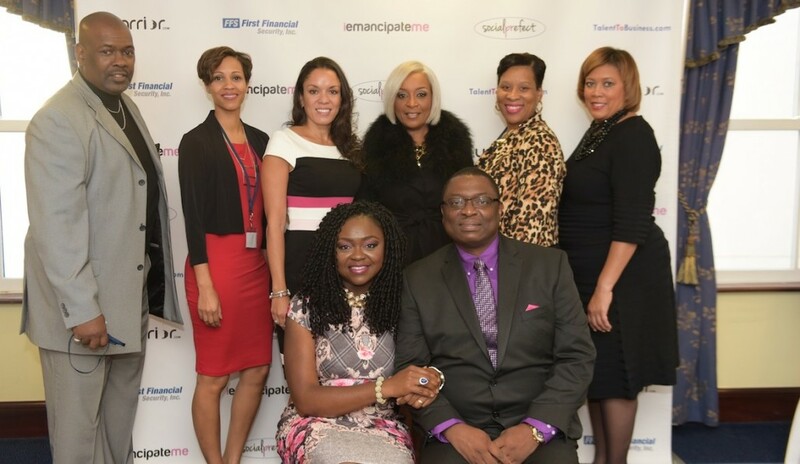 Pastors, Ministries and Businesses, partner with us: team@iemancipateme.com or call our New York office at 646.494.2125. Part of our vision is to connect with like-minded organizations across the globe to effectively carry out this freedom assignment. If you would like to be a vendor, please send us an email too! 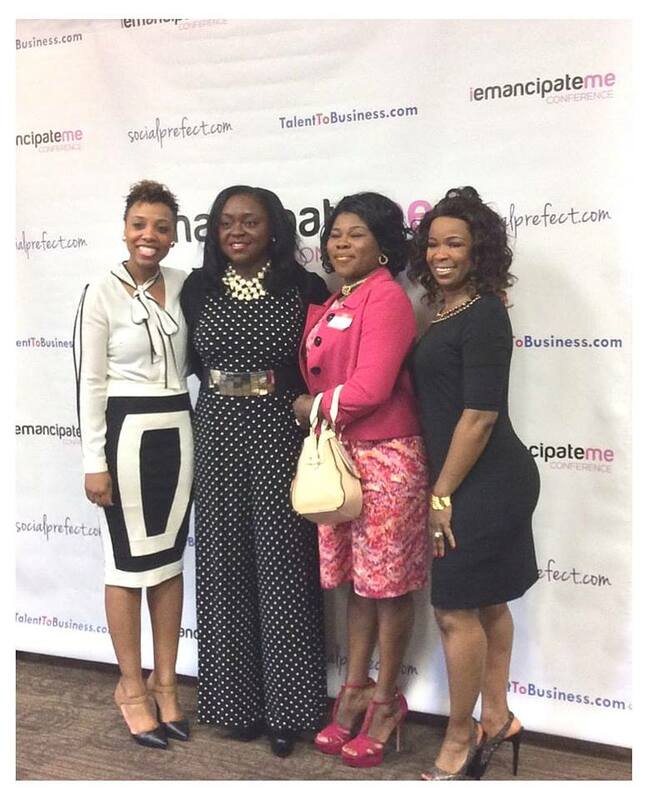 Pastor Belinda Enoma, known as the Purpose Activator and Destiny Launcher is the host and visionary of the iEmancipateMe Movement. This is a global assignment that equips life-changers with tools, strategies and insights for greater works. Rev. 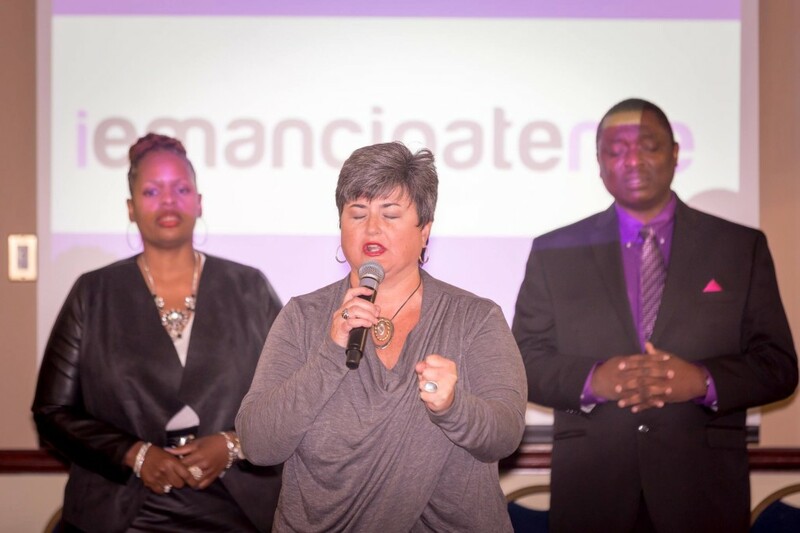 Belinda reaches many across the globe daily with messages that create ripple effects. Her priority is to help you launch, win in your zone of brilliance, bear fruit that remains and to fulfill your destiny with power and excellence. 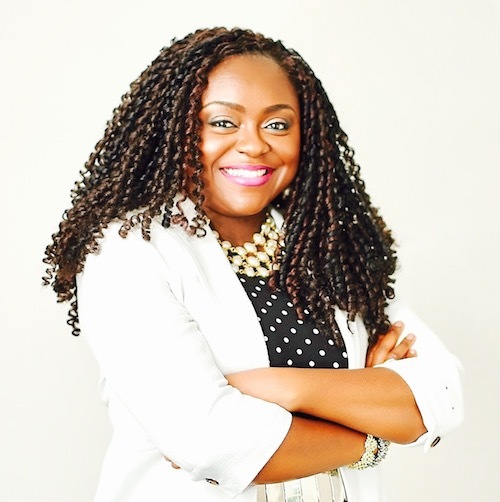 She is a sought-after international faith and business speaker, author, talk show host, digital entrepreneur with a professional background in law and information technology. Her global experience spans many Fortune 500 corporations across Europe [Amsterdam, London, Copenhagen, Zurich et al], USA.